Supersymmetry is a theory currently undergoing investigation at the LHC (Large Hadron Collider). 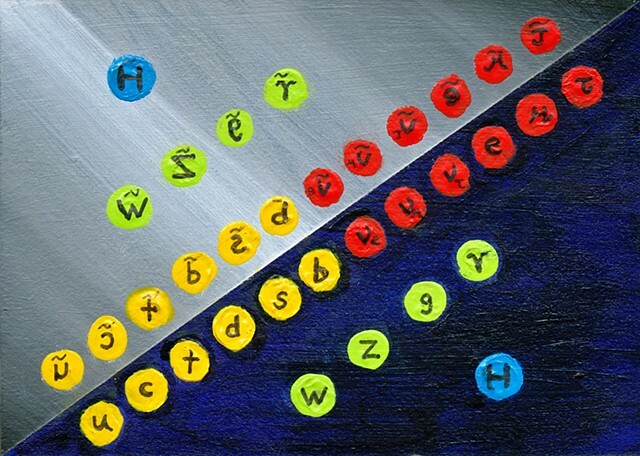 It predicts that for every fundamental particle and force found in the Standard Model, there is a mirror image counterpart. The theory was created to resolve problems with gaps in the predictions of the Standard Model regarding the light mass of the Higgs boson. Why is this important? If supersymmetry is proven, we will understand a great deal more about the basic building blocks of everything around us, possibly leading to a grand unified theory, sought since Einstein's time. It could even help explain dark matter, another huge mystery of physics.